Please join us in giving a warm Anime Central welcome to Mamoru Yokota as a 2017 Guest of Honor in conjunction with our friends at Sekai Project!! Mr. Yokota was the producer for Air Movie, Kanon TV show and the animation director for Death Note. He was the character designer for Magical Kanan, Angelium, Rune Soldier Louie and Naruto Shippuden. He also worked on the production of Macross Frontier and was the key animator for its opening animation. 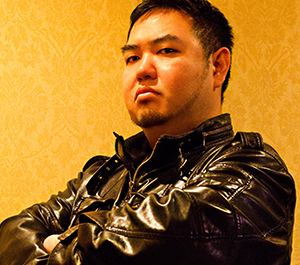 Gaming fans will recognize his work in BlazBlue: Continuum Shift II as the animation director and director of the opening sequence.